Relaxing hot water makes showering fun, unlike the feel of icy water literally running down your back. Do not worry; for those uncomfortable shower moments are history now and will not occur to you again since you can now rely on the water heater installation, repair, and replacement services from Hallandale Plumbing Service. Have you just moved into a home that requires its water heater fixed, replaced or installed or is it your current house that needs its water heater updated? 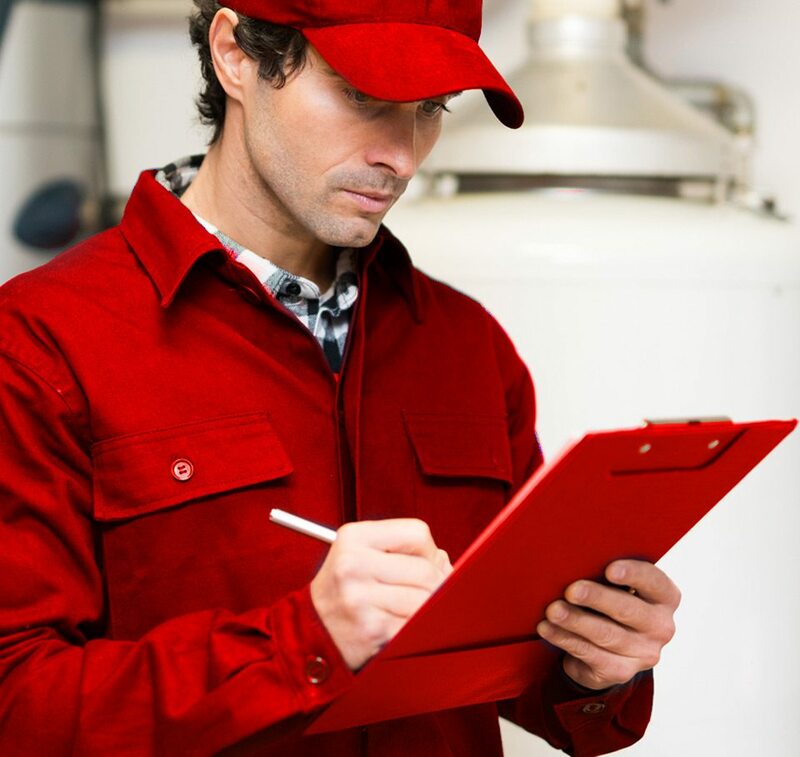 We have expert plumbers with lots of experience in solving all your water heater issues wherever you are residing in Hallandale Beach, Florida. We offer 24-hour emergency water heater repair and installation services at an affordable price. 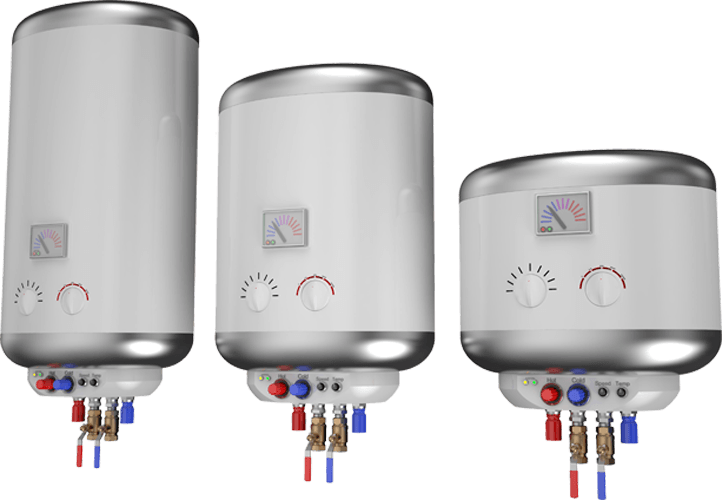 SHOULD YOU DIY A WATER HEATER INSTALLATION? Tankless water heaters are becoming popular with the push to “go green” and are replacing the common water storage tank systems. A Tankless water heater heats water based on demand, unlike others. Our experts are always there to help you sort out the kind of service you need. Note that the lifespan of a water heater is vital since a heater that takes about 20 years to be replaced saves a lot of money in energy bills. They never run short of hot water. They last 5 to 10 years longer than tank heaters. Saves up to 20 percent from your water heating bill.